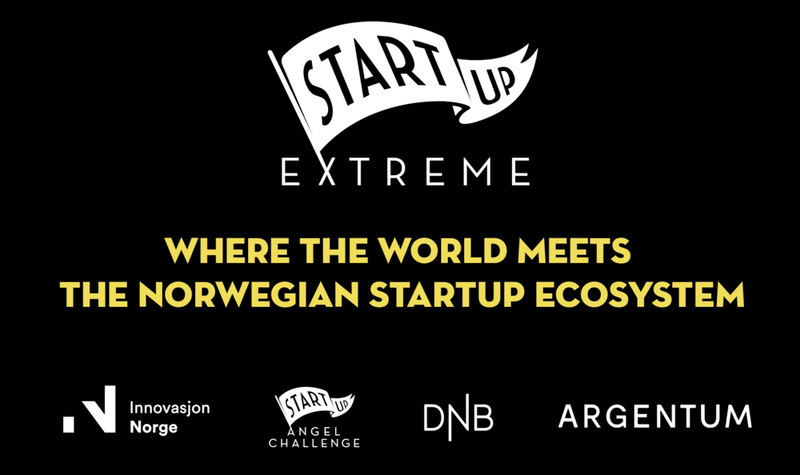 Startup Extreme is closing in, and we would love to share our excitement with you on all the amazing startups and investors that are coming and #WHY! First up we took a chat with Marie in Inzpire.me, a startup connecting influencers and brands, who last month raised 8 mill NOK! The Norwegian market is too small for us, as the value lies in connecting influencers and brands across countries to create greater value for both parties. If a Norwegian brand wants to sell shoes in Japan, the value of a Japanese influencer is so much more valuable than a Norwegian influencer. We have jumped on every possibility to get out and about. While participating at TINK in Silicon Valley we got valuable input to finalize our investor pitch. Investors tell us we are interesting because we have a great team and we are scalable. We are 4 young people who know a lot, but not everything. We need people with the skillset and network we are lacking. We also have many plans ahead and need smart money. We play in a very competitive market, and we believe that a good idea combined with a great team and the ability to execute is the key to success. We have a great group of investors and really bright people surrounding us. We also have an edge because we know both the European and American market quite well. We often hear that we fulfill each other. We are similar in many ways and different in other ways. Mats likes to think thoroughly through things, whereas I like to take action straight away and run with it. We also have amazing back end and front end developers. What I'm most proud of is our ability to execute fast and how much we actually get done. And by the way, we are hiring!! It looks like so much fun! I`ve lived in Bergen for so many years and I'm ashamed to say I´ve never been to Voss! As a startup it's important to be visible and take every chance you get to meet great people; you never know what it can lead to! There are also lots of ways people in the startup community can help and learn from each other. Even though we just raised a lot of money we already need to think about the next round with international investors. And in the end, best tip: Make sure you have the best people surrounding you, team is everything!